Why did one woman try to extract another woman’s unborn baby? A 26 year old seven month pregnant Colorado woman responding to a Craigslist ad for baby clothes has been beaten, stabbed and had her unborn baby cut out of her womb by a 34 year old woman. Authorities would rush to the home Wednesday afternoon where the woman had answered the ad after witnesses heard the woman screaming for help. 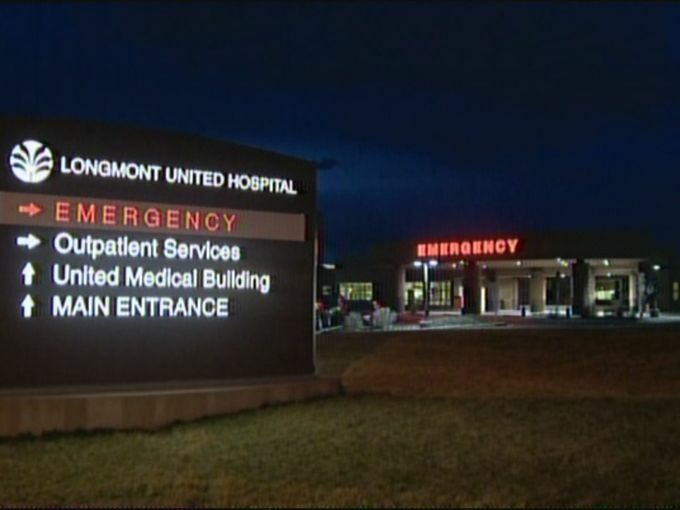 Rushed to Longmont United Hospital, the woman would undergo emergency surgery with medics telling that they were able to save her life. The victim would later tell she was set upon after stepping inside the 34 year old woman’s house. The perpetrator would also show up at Longmont United hospital with the dead fetus claiming she had a miscarriage said Longmont Police Commander Jeffrey M. Satur. The suspect was arrested at the hospital at 7:46 p.m. and taken to Boulder County Jail, where she faces felony charges of attempted first-degree murder, assault and child abuse knowingly/recklessly resulting in death. Police have not named the suspect. Her husband drove her to the emergency room with the dead baby, but he is not considered a suspect, they said. Authorities would tell that the husband genuinely believed his wife to have incurred a miscarriage. It is not necessarily understood if the perpetrator had in fact been recently pregnant prior to elaborate ruse. According to NBC News it would be disclosed that the perpetrator had two children of her own. It has yet to be understood what inspired the perpetrator to extract her victim’s unborn baby. Authorities hope a search of the woman’s home where the crime took place might extract answers. The suspect is scheduled to appear at the Boulder County Jail at 2pm on Thursday, where she will be identified.